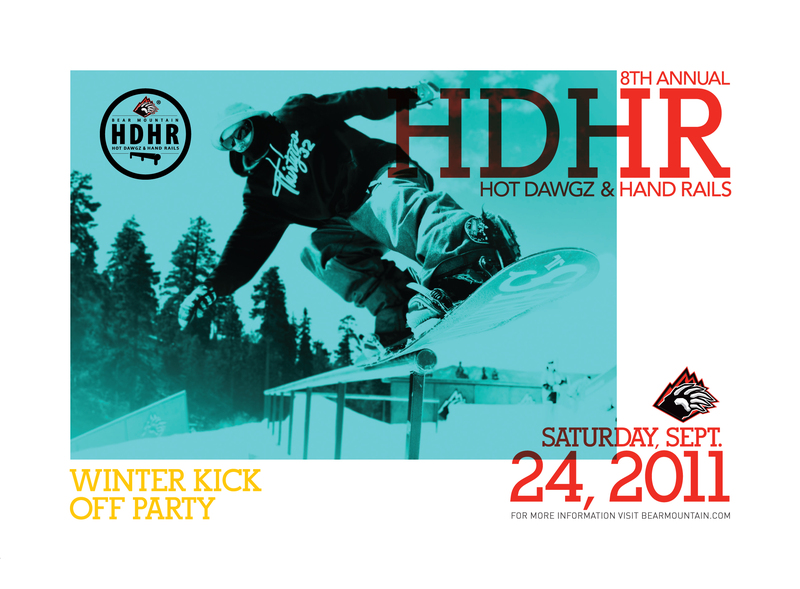 Mike and Casey will be at Hot Dawgs and Hand Rails at Bear Mountain. We won’t have a booth, but say hi to us for a free sticker! Or email knifeshow at gmail dot com. This entry was posted on Thursday, September 22nd, 2011 at 10:52 pm	and is filed under Uncategorized. You can follow any responses to this entry through the RSS 2.0 feed. Both comments and pings are currently closed.